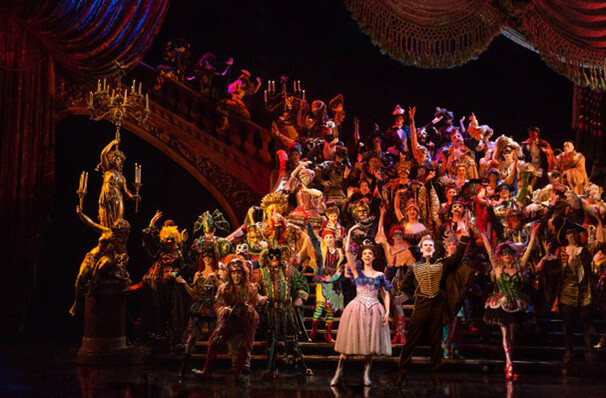 Andrew Lloyd Webber's The Phantom of the Opera is the stuff of Broadway legend. 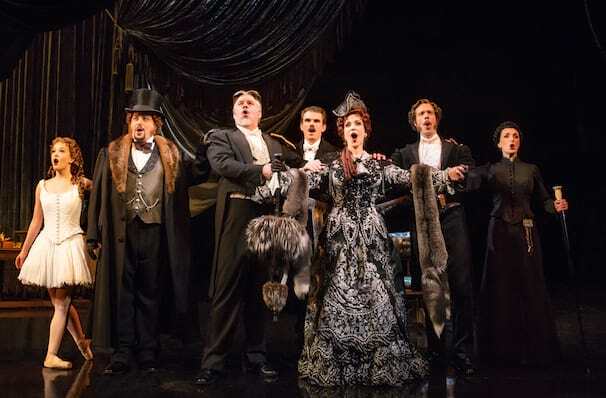 The Great White Way's longest-running show of all time, this Gothic epic has been enchanting New York audiences for over a quarter a century with its irresistible mix of romance and horror, backed by its iconic rock music score. 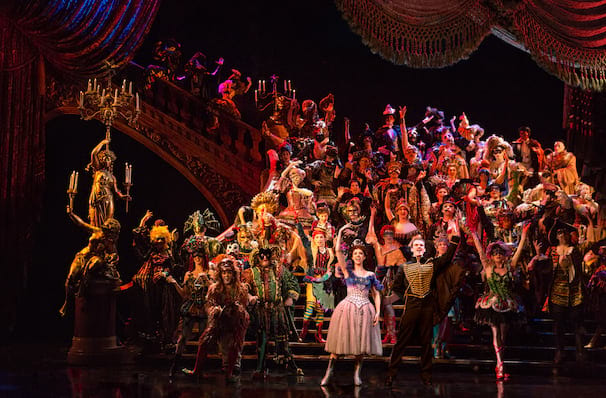 Undoubtedly one of theatre's greatest spectacles, Phantom boasts exquisite costumes and set design, and of course, the magnificent chandelier that crashes onto the stage to close out the first Act. 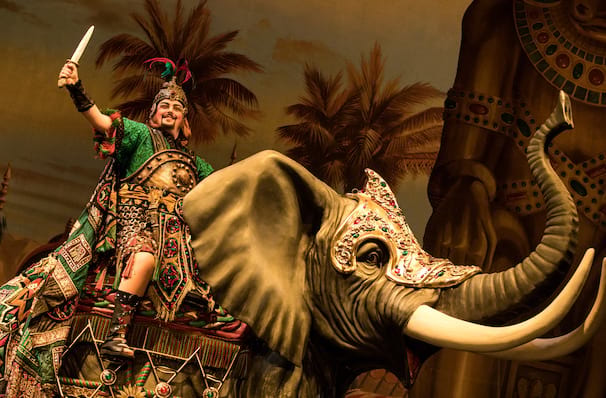 Originally opening on Broadway in 1988, the show won seven Tony Awards, including Best Musical, and has over the years starred some of musical theatres greatest names, such as Michael Crawford, Sarah Brightman and Sierra Boggess. 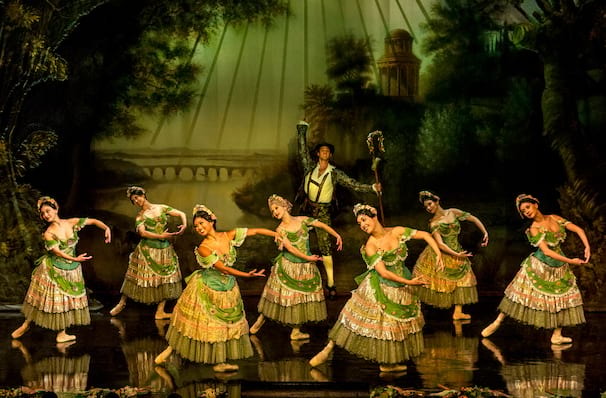 Among the many famous numbers in its score is the title track, 'All I Ask of You' and 'The Music of the Night'. 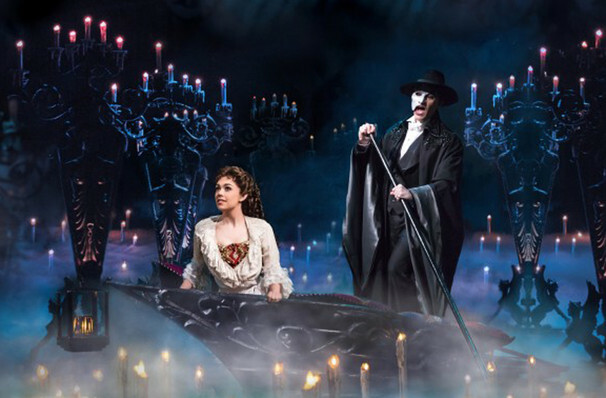 For a night out at the theatre, you can't do better than the Phantom. 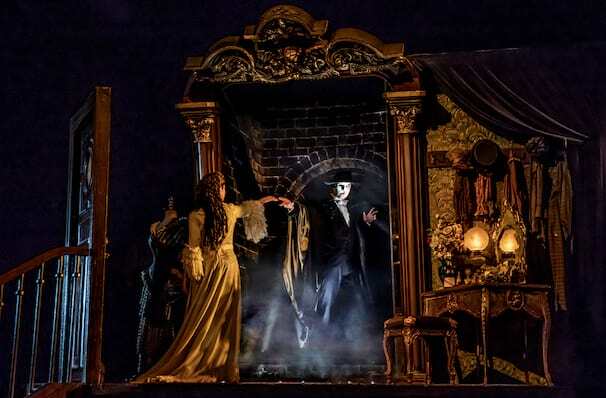 Underneath the Paris Opera House, there lurks the Phantom. Horribly deformed and mentally unstable, he stalks the building's cellars, plotting malevolent acts against the Opera's owners and whichever actors dare to take to the stage. 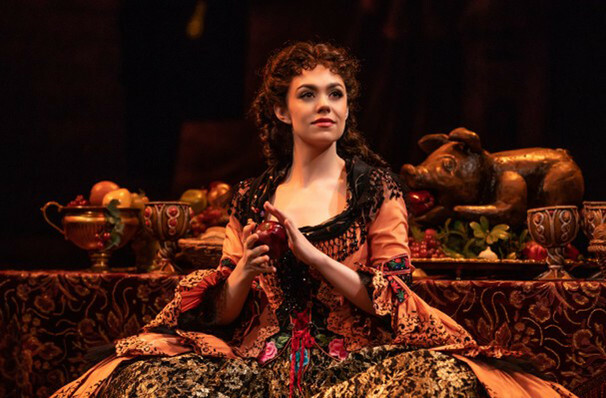 Despite his terrible reign, he is infact blessed with extraordinary musical talent, and when one day he spies the beautiful singer Christine Daae, he knows he has found the star who can truly do his own music justice. 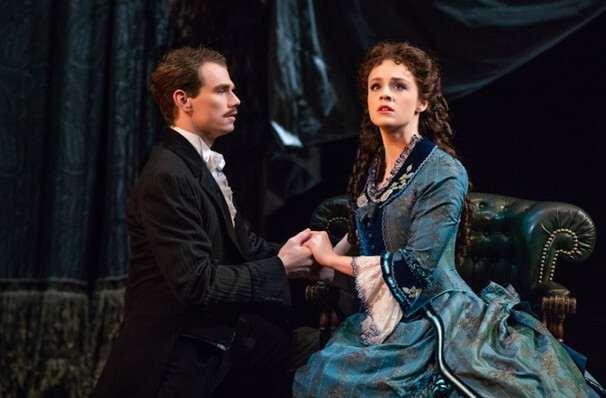 Yet Christine is engaged to another, and blinded by jealousy, The Phantom kidnaps her and takes her to his lair in the Opera's foundations. 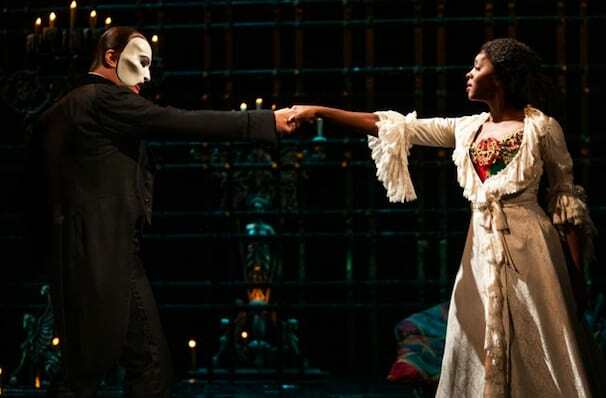 Though she's terrified at first, Christine begins to understand the awful events which have turned the Phantom into a monster. 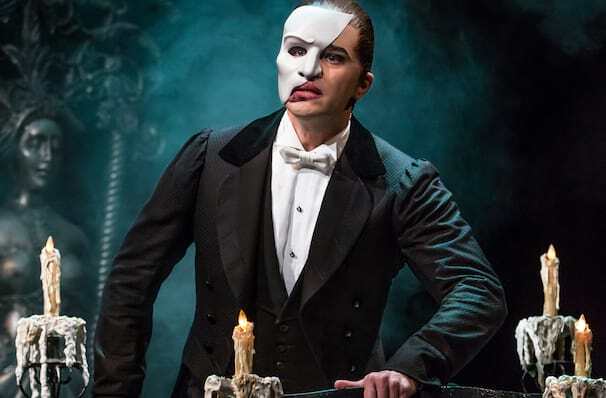 But will Christine empathy be enough to put a stop to the Phantom's reign of terror, or will the murderous mob, led by Christine's fiance, get to him first? Phantom has been running for over 30 years, making it THE longest-running Broadway musical ever! In 2016 it hit the milestone of 12000 performances, and you can be sure that there will be many, many more records to come. 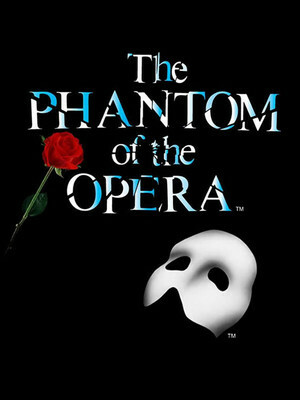 The Phantom of the Opera is recommended for children aged eight and older. Children under four years of age will not be admitted into the Majestic Theater. ShowTrans (simultaneous translation via headphone) available in Spanish, Japanese, Portuguese, and French.